Alzheimer disease is a degenerative disorder that affects people aged more than 65 years old. 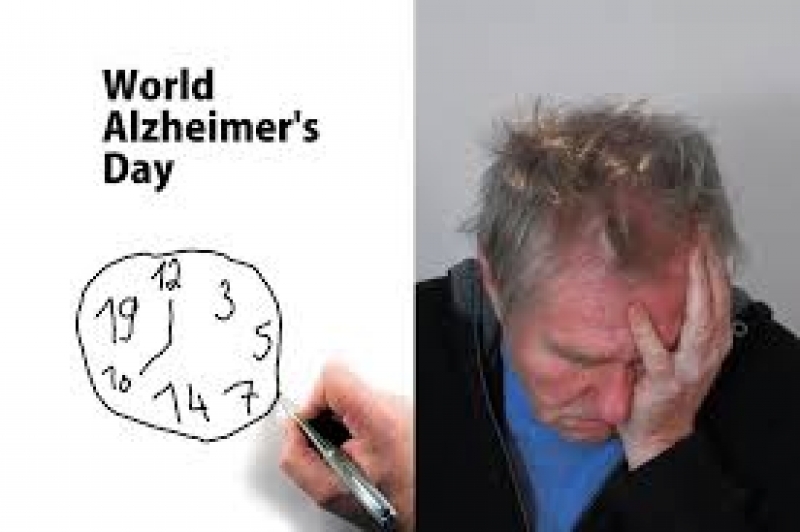 This is the commonest type of Alzheimer’s and is also called late-onset Alzheimer’s disease. On the other hand, Alzheimer’s can affect younger people (around the fifties) and in this case, it is called early-onset or sporadic Alzheimer’s disease. The late onset disease is much more common than the early onset one. Patients with Alzheimer’s disease present with the repeated attacks f memory loss, lack of orientation, forgetfulness, and lack of focus. In the late stages of the disease, patients start to develop low mood, depression, lack of balance, incontinence to stool or urine and finally reach to a complete vegetative state with lack of communication with the outside world before they die of their disease. What is the magnitude of the problem in Canada? Giving high doses vitamin C as an antioxidant agent can be of great value in getting rid of the oxidative radicles. The primary causative factor in Alzheimer’s dementia is the long-lasting effect of the oxidative stress on the brain cells called neurones that can progress to development of degenerative disease, deposition of an amyloid material and damage to the brain cells. Other anti-oxidant supplements such as Curcumin, vitamin E, and Resveratrol can be very helpful in managing Alzheimer’s dementia.